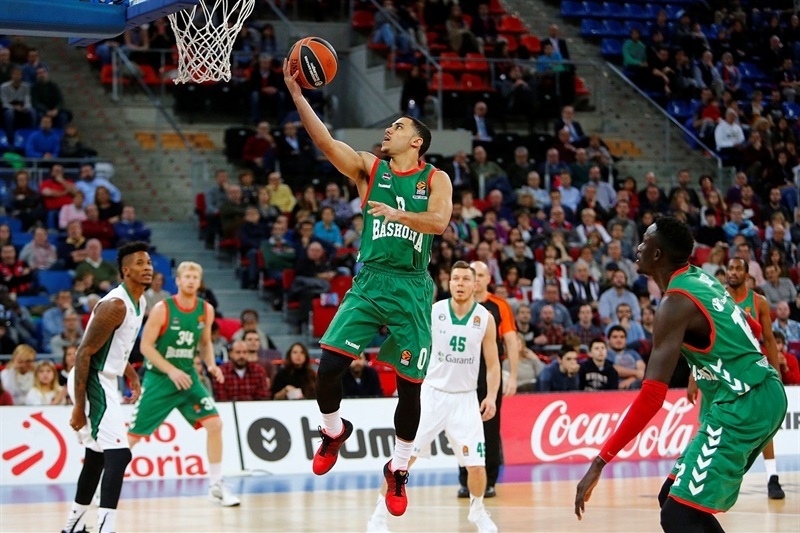 Baskonia Vitoria-Gasteiz grabbed its fourth consecutive home win in the Turkish Airlines EuroLeague regular season by downing Darussafaka Dogus Istanbul 73-52 at Fernando Buesa Arena on Friday. 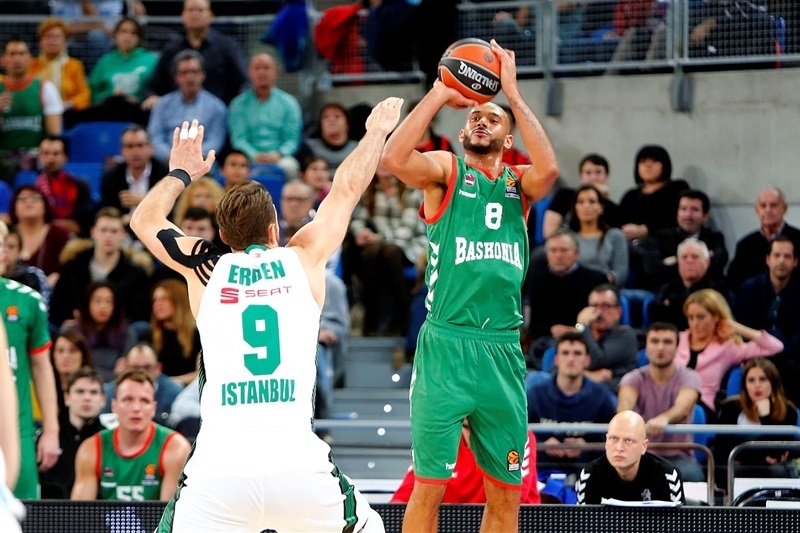 Baskonia moved up to 7-4 while Darussafaka dropped to 5-6. 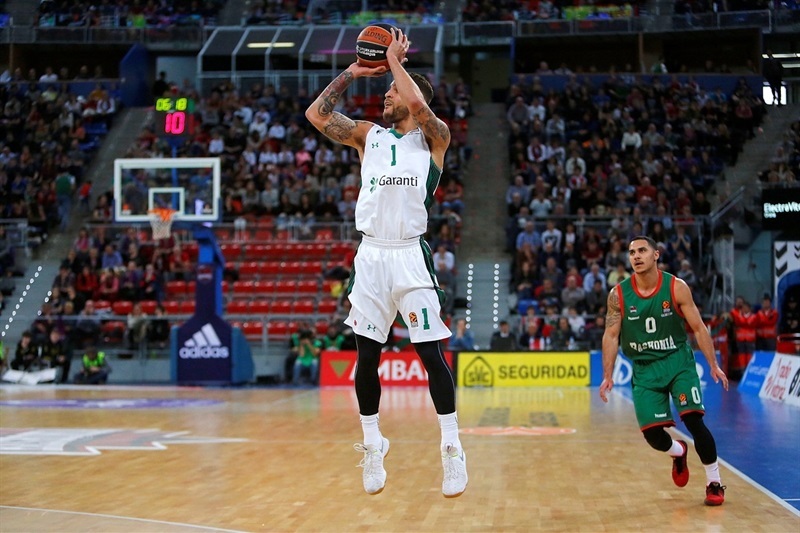 Shane Larkin led the winners with 14 points. Rodrigue Beaubois added 12, Toko Shengelia had 11, Johannes Voigtmann got 10 while Ilimane Diop contributed 4 blocks for Baskonia. 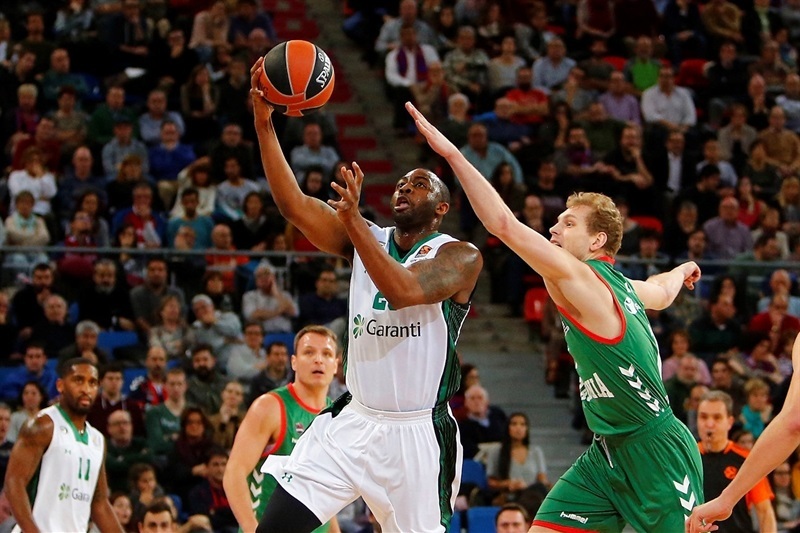 James Anderson led Darussafaka with 11 points. 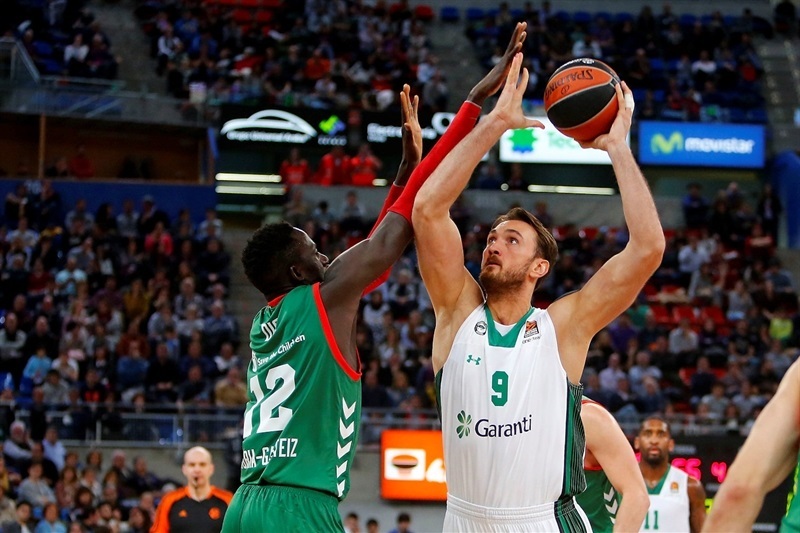 Baskonia did everything right in the first half, limiting Darussafaka to just 19 points on 5-of-22 two-point shots (22.7%) and 3-of-13 three-point shots (23.1%), pulling down 20 defensive rebounds and adding 7 blocks to get an 18-point margin. 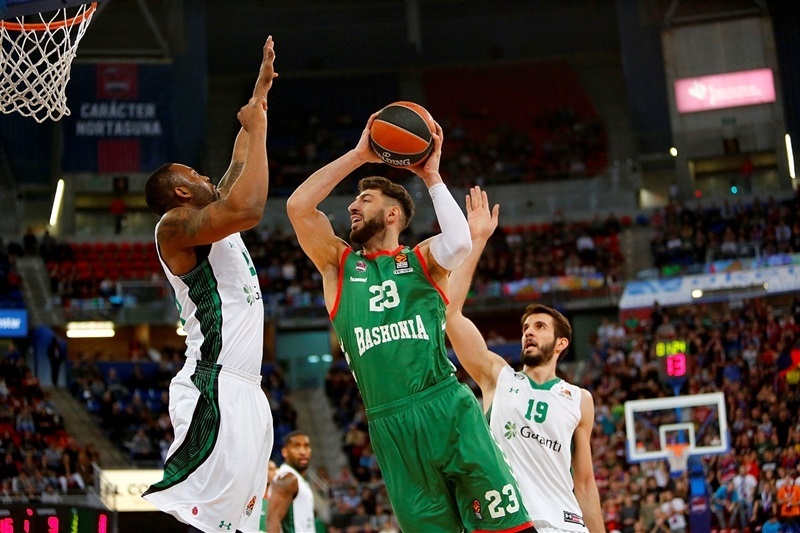 Nothing changed after the break, as Baskonia kept full control of the game, limiting Darussafaka to 11-of-38 two-point shots (28.9%) and just 52 points, tying an EuroLeague season low. 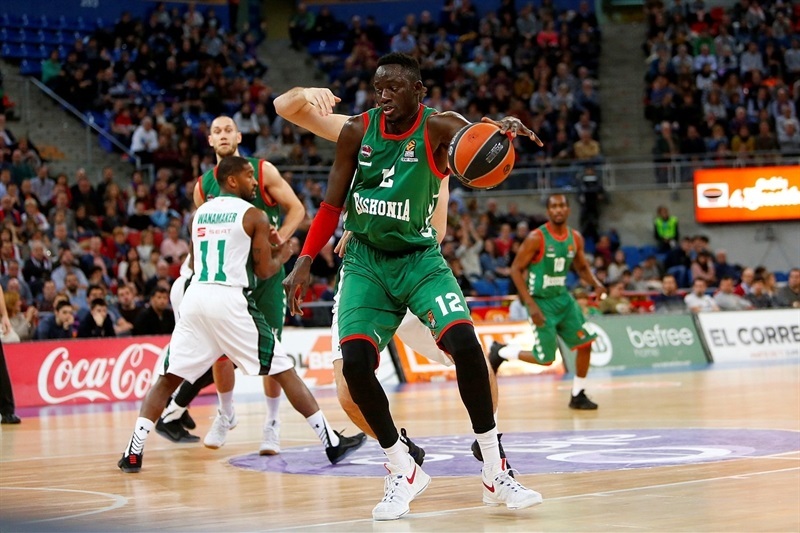 Baskonia outrebounded Darussafaka by 53-32 and pulled down 40 defensive boards, the highest mark for an EuroLeague team since December 2012. Its 53 rebounds rank eighth in competition history, too. 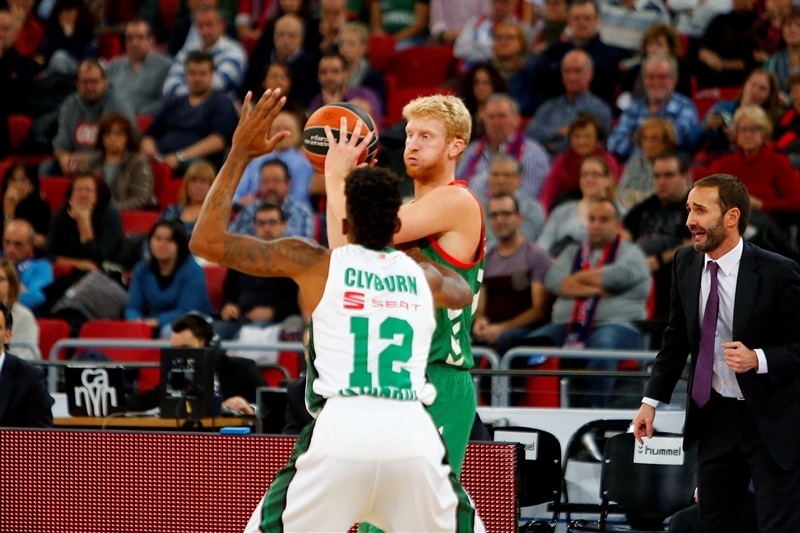 Chase Budinger followed a close jumper with a coast-to-coast layup and Larkin added a couple of layups to give Baskonia an early 8-2 lead. Will Clyburn scored down low and Scottie Wilbekin struck from downtown but Shengelia had 6 quick points and got help from Hanga and Voigtmann to boost the hosts' lead to 18-9 after 10 minutes. Hanga took over with a slam and back-to-back dunks by Voigtmann made it a 14-point game, 25-11, early in the second quarter. Consecutive three-point plays by Voigtmann and Kim Tillie broke the game open, 31-13. 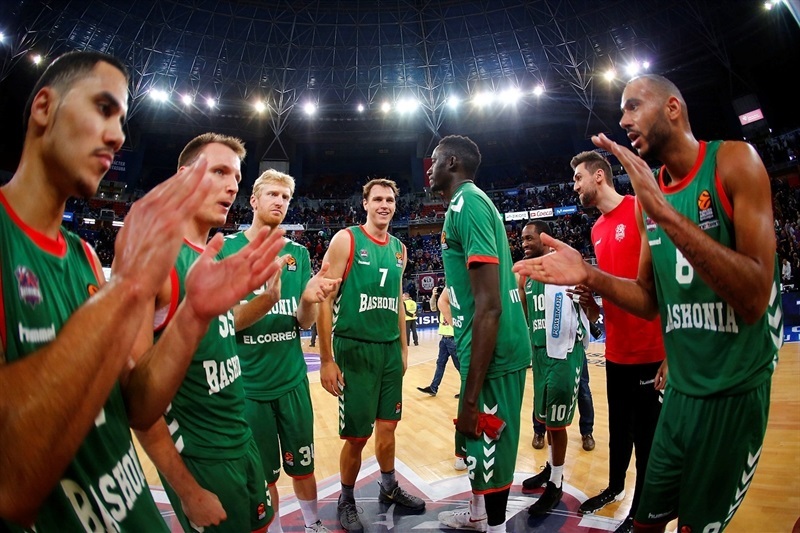 Adrien Moerman and Beaubois stepped up for Darussafaka but Beaubois and Shengelia kept Baskonia way ahead, 37-19, at halftime. 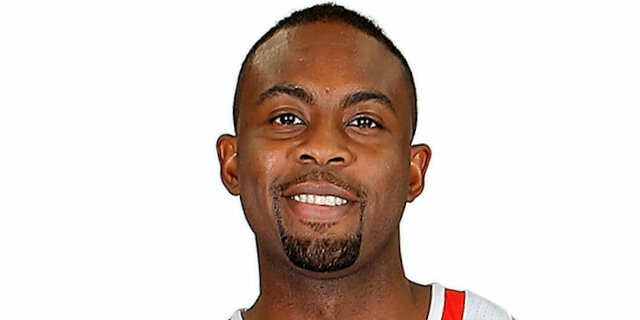 Beaubois followed a triple with a driving layup and free throws by Larkin gave Baskonia a 44-22 lead midway through the third quarter. A big basket by Hanga and a wild put-back slam by Shengelia boosted the hosts' lead to 53-27, which Oguz Savas and Moerman cut to 55-33 after 30 minutes. A three-pointer by Rafa Luz sealed the outcome, 60-33, early in the fourth quarter. 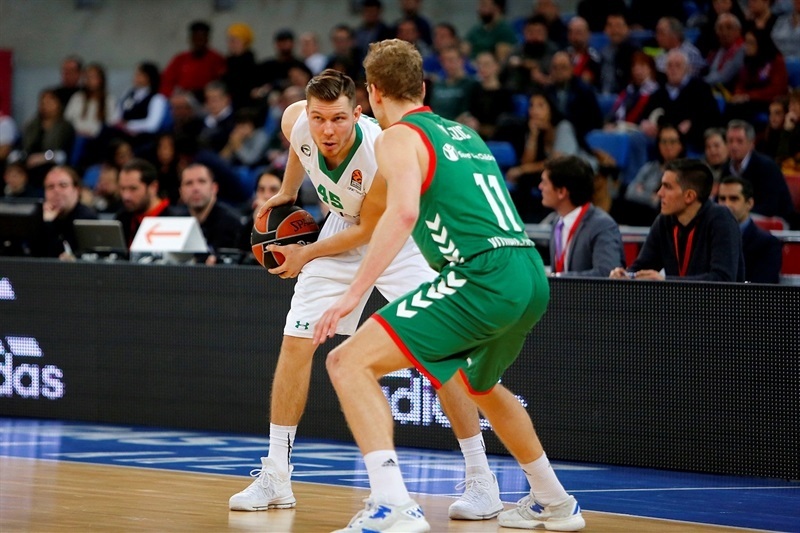 Ender Arslan and Dairis Bertans tried to bring Darussafaka closer, as thousands of Baskonia fans had plenty of time to celebrate yet another convinicing home win. 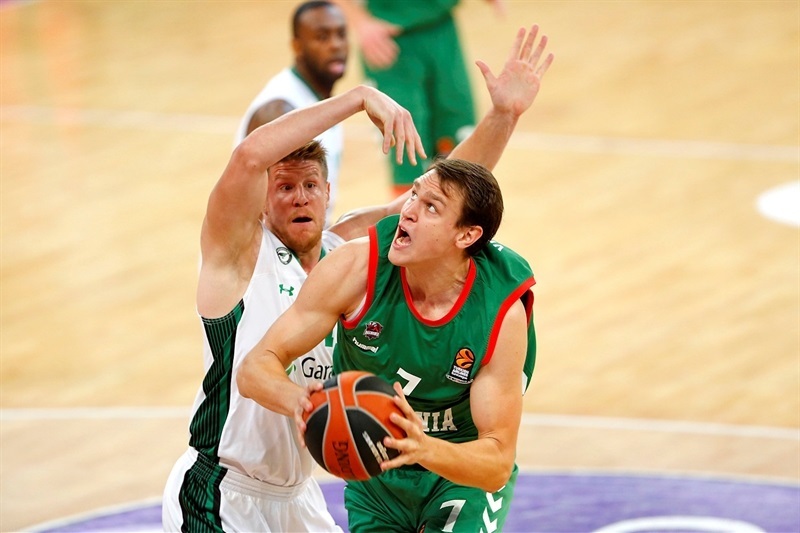 Both teams play again on Thursday - Baskonia visits Unics Kazan while Darussafaka hosts Real Madrid. "We have started very well and have played with very good intensity during all 40 minutes. 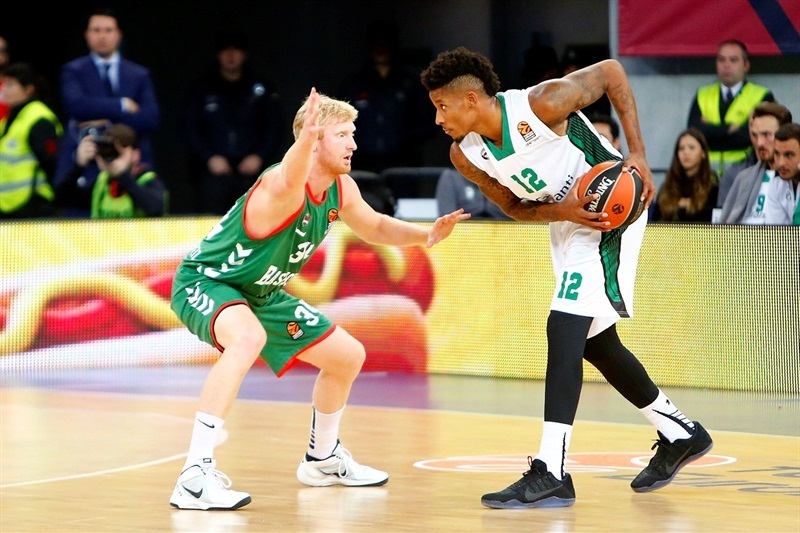 For me, it has been the key to beat a very good team like Darussafaka. I am very happy with this kind of intensity and mentality. We have to keep it going for the next games. We kept a constant level of intensity during the first half. I believe that in any game, in any sport, intensity and character don't come by themselves, they need to be built. You have to go through good and bad times for that character to be shown. You cannot expect to have that character at the beginning of the season, it doesn't work that way. The team showed its character in many moments this season, here and there, but what we did today is what we need in order to compete against anyone, even when you don't have a good day on offense. The team had great games before this, winning in Madrid or in Belgrade. This proves that if we don't have an excellent game on offense but play with intensity and aggressiveness, we can compete at this level." 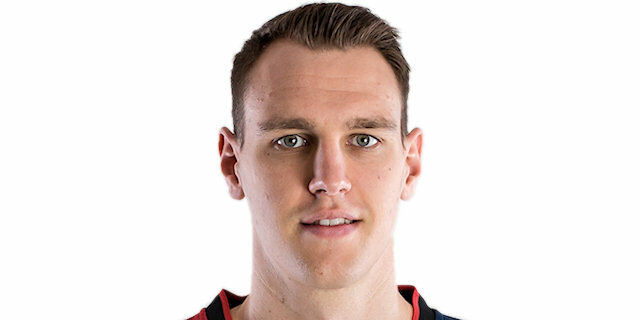 "Congratulations to Baskonia, they played a very good game. Obviously, we did not. You are not going to win any games when we can't put the ball in the basket. The time of the game is a little bit problematic because for us, it starts at 11 o'clock at night and you have to have full concentration in order to deal with that, and we did not show that. No excuses: our first poor game of the year." 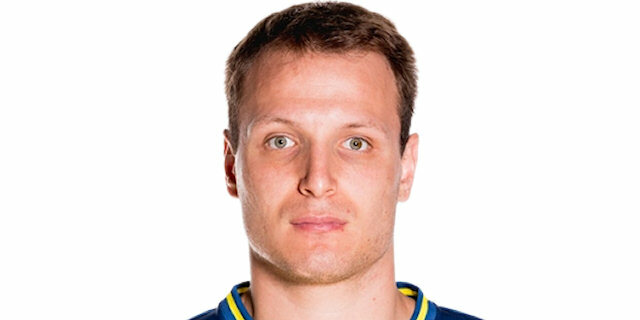 "It is a very important win and we got a great result due to our good defense. We have to give this win a lot of value because of the playing level we showed. We must keep going forward." 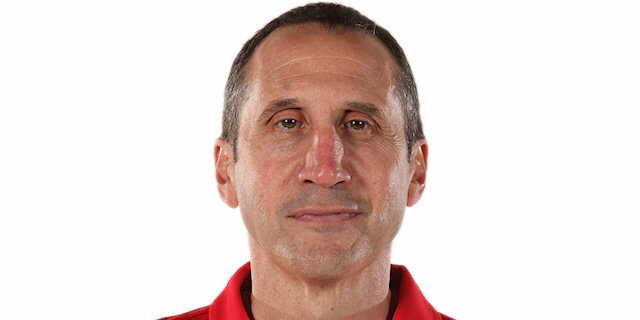 "We had a really good energy on defense, especially in the first half but also in part of the second half. We kept them from playing their game and played a big game today. In offense, we struggled sometimes but I think that, overall, we did really well and have a really good home record. Our fans are amazing and give us so much energy. It is a big for us to win at home all the time." "That's a bad result. They were just more agressive than we were through all the game. They made some good plays. Our defense was not just that bad but our offense was terrible tonight. 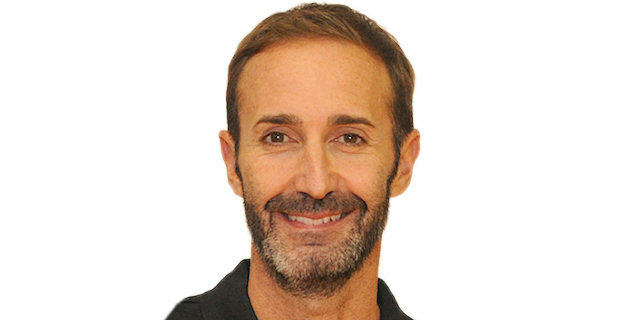 We need to stand together and search for another win."